September 24, 2016—“There he is,” said Lindsey, pointing to a gravestone. “What? You can’t have found him already.” We had barely passed the gates of the cemetery. Lindsey and I always have a contest to see who can spot the grave we’re looking for first. Even with all my advance prep, I still only manage to win about half the time. 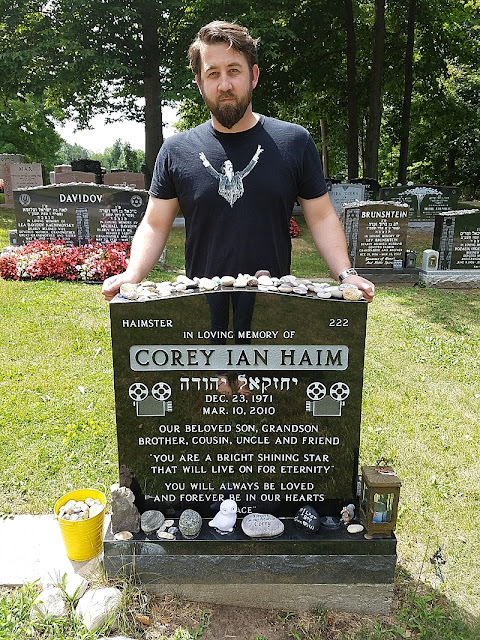 This time we were in Pardes Shalom Cemetery in Vaughan, Ontario, about 45 minutes north of Toronto. We were there to see the grave of Corey Haim. I laughed like I wasn’t in a graveyard. “Why are you laughing?” she said. There’s one song that always screams Halloween to me. 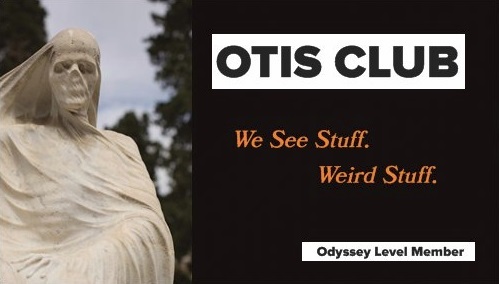 It goes to the top of my Halloween playlist, right there with Thriller, The Time Warp, and Rockwell’s Somebody’s Watching Me. It’s Gerard McMahon’s Cry Little Sister. The lyrics don’t really invoke the spirit of Halloween, but the vocals and the organ-heavy sound are ideal for it, plus it was written for the soundtrack of the 1987 movie The Lost Boys, one of the best vampire movies in a sub-genre crammed coffin-to-coffin with them. The Lost Boys stars Corey Haim (and, of course, Corey Feldman). Haim was born in Vaughan, became a childhood actor that blew up big in the 1980s with movies like Lucas and Silver Bullet, and then found himself part of a brand with another child actor with the same first name and somewhat of a parallel career, the difference being Haim had main roles in okay movies and Feldman had supporting roles in great movies (The ’Burbs, Stand by Me, Gremlins, The Goonies). Combined, the two found themselves to be more than the sum of their acting parts. The first time they shared a set was during The Lost Boys, along with Kiefer Sutherland, Alex Winter, and Jason Patric. Haim continued acting throughout the 90s and 2000s, although mostly in direct-to-video movies back when that term was a pejorative. 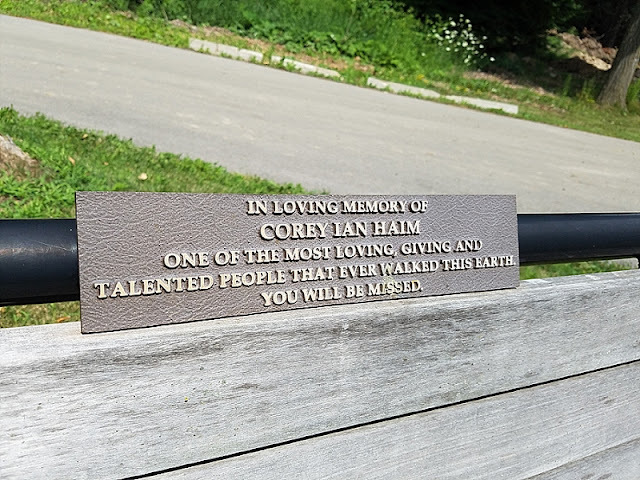 He had the usual terrible and sad childhood movie star arc, and he died at the age of 38 after a slight resurgence in his career with a bummer of a faux-reality show with his Siamese colleague called The Two Coreys. Official cause of death was pneumonia and heart problems. His death was one of the few, and maybe the only, celebrity deaths I’ve ever tweeted about. And it’s mostly because of Cry Little Sister. We had the exact location to his grave (Elm Road, Phase 5, Section JJJJJ), but it turned out to be unnecessary. We just kept heading to the rear of the cemetery. 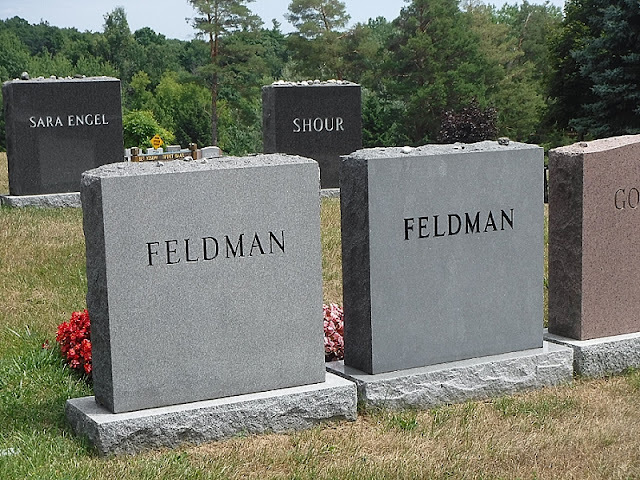 As we drove, we passed lots of Feldmans. Pardes Shalom is a Jewish cemetery, after all. 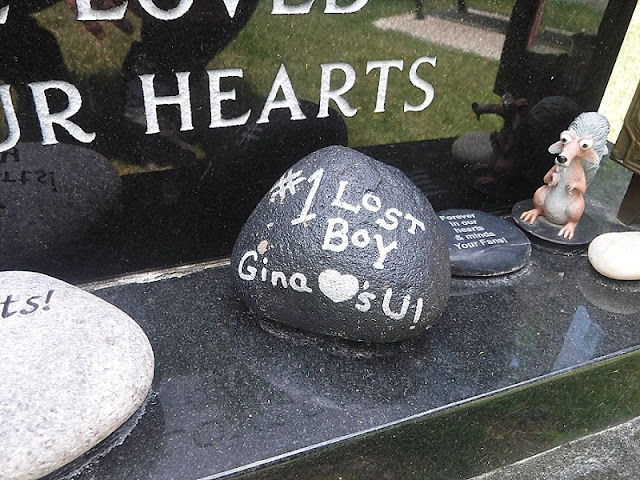 The stones are all about the same shape, but vary widely in epitaph and imagery. 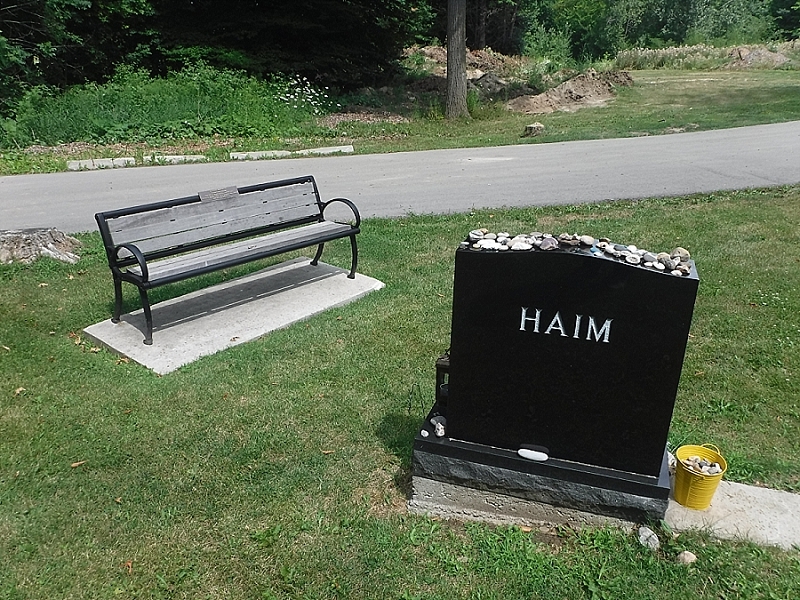 At the very back of the cemetery is Haim’s stone. It faces the path and then wilderness beyond. His stone has his surname on the back, and then on the front most of the usual information. His was also engraved with his nickname “Haimster” and a pair of old film cameras. A few feet in front of the stone is a bench dedicated to Haim with a small brass plaque, in case somebody just wants to hang out there and think about License to Drive. I still say “Reverse still works!” every time I get in a car with somebody. RIP, Haimster. You’ll always be a part of my Halloween, man.